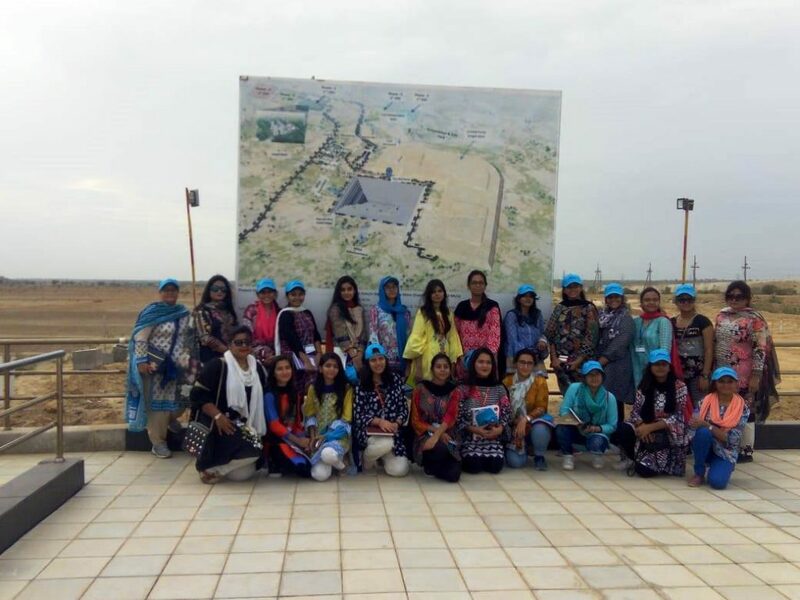 Sindh Engro Coal Mining Company (SECMC) sponsored 20 students and four teachers of DPS on a 2 day trip(8 and 9 Sept 2018) to Thar,Engro Coal Power Project. 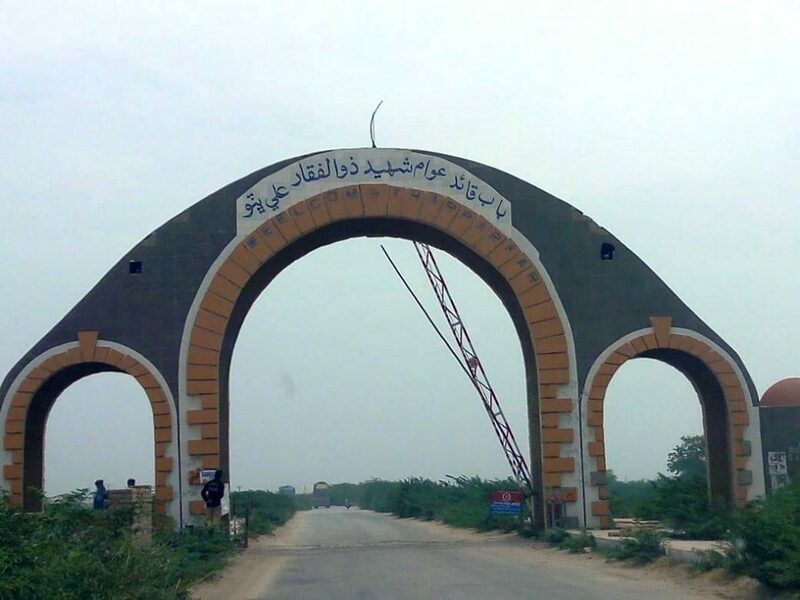 The fascinating journey took the route of National Highway via Thatta bypass to Islamkot, Tharparkar, passing through the Landhi Industrial Estate and Steel Mills. 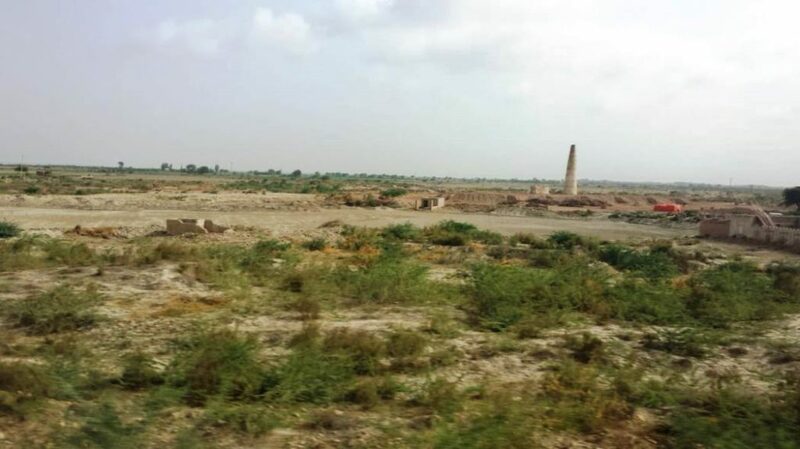 The journey enroute offered a unique view of lush green farmlands of rice and sugarcane, The River Indus, water logged saline areas, and a captivating sight of the livestock and poultry farms. 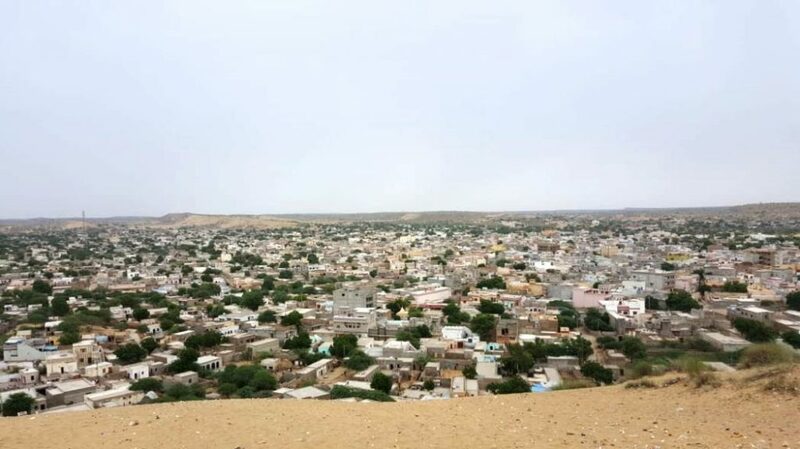 The group stopped for breakfast at Gharo, rested at Badin for a while and reached Thar at about at 1:00 pm after a 7 hrs journey. 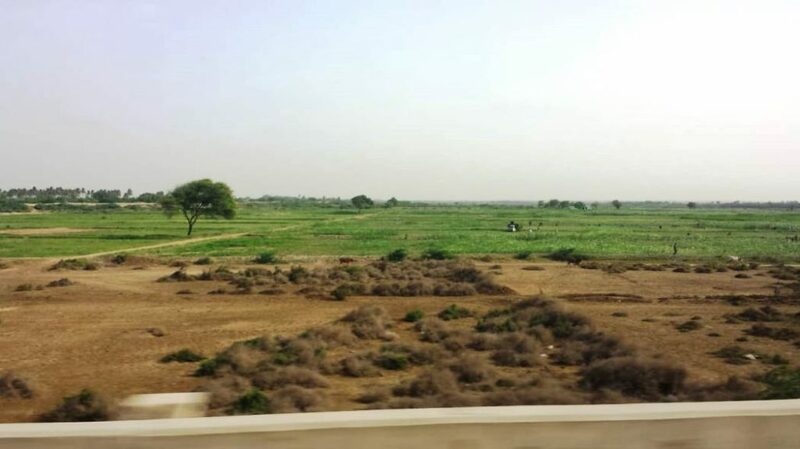 Three days before our arrival Thar Desert had received rainfall, which changed its landscape, making it green. 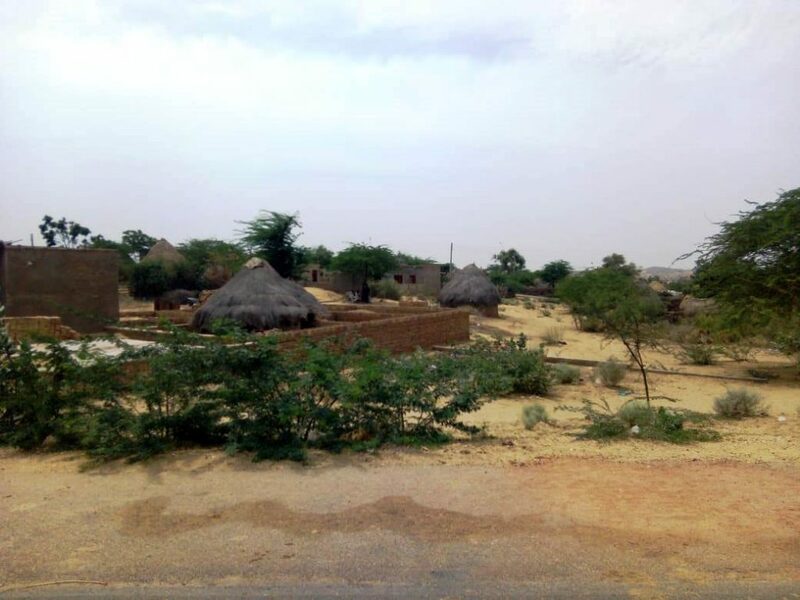 Students were surprised by the wonders of rain which totally changed the concept of what a desert looks like perennially. 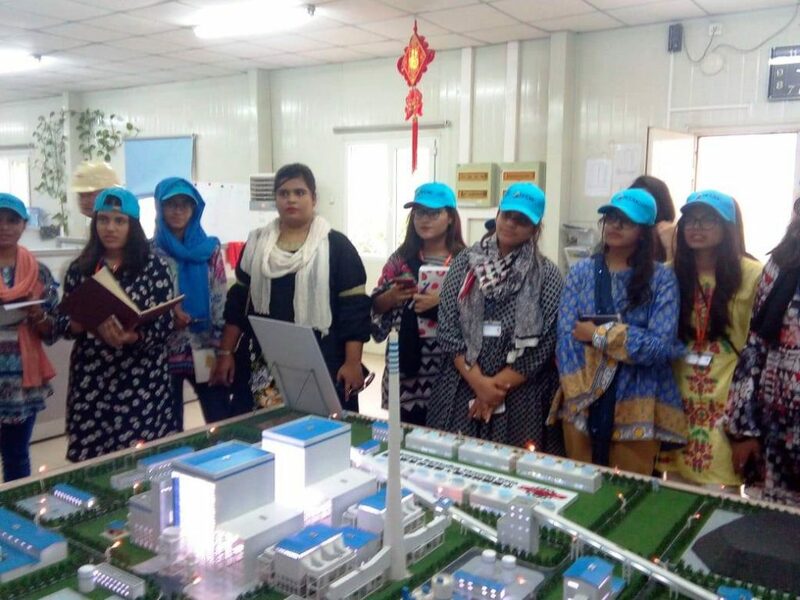 A presentation of the entire project, including the mining site and its production, schools, hospitals, settlement of beneficiaries, power plant generation capacity was shown to the students. 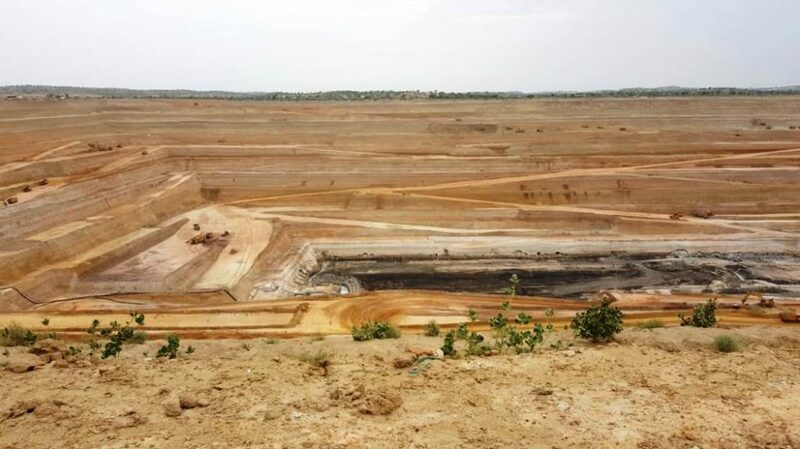 After the presentation, students proceeded to the site area where they viewed the open cast mining and the first vertical shaft at Thar. 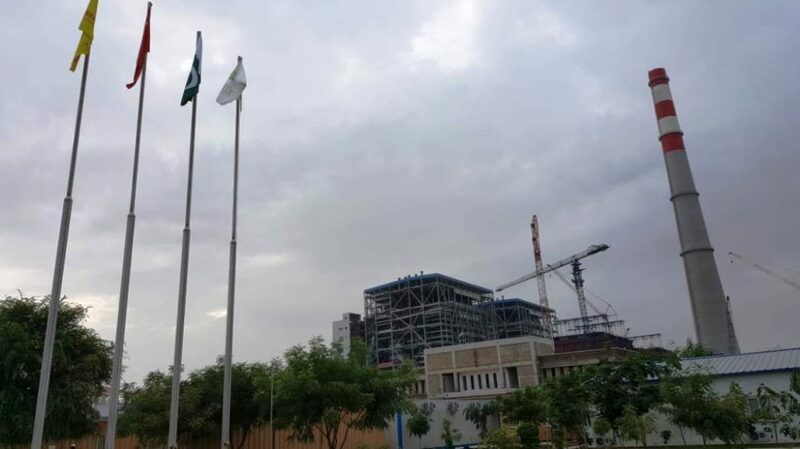 They also saw via a model a demonstration of the under-construction power plant and the production and supply of electricity. 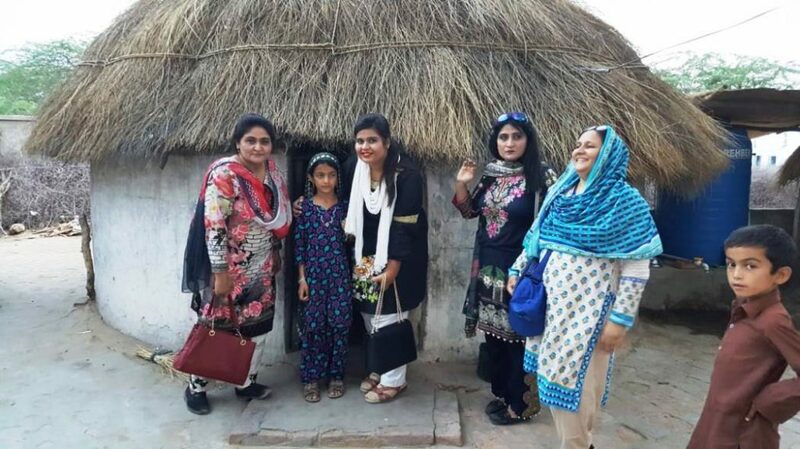 Later they visited the TCF School and a village to see the lifestyle of the local people.Students were briefed about Engro Corporation’s endeavors to benefit the locals by using ground water for agriculture and fish farms which helps farmers earn sustainable livelihoods, improve their lives allowing them to be self sufficient. 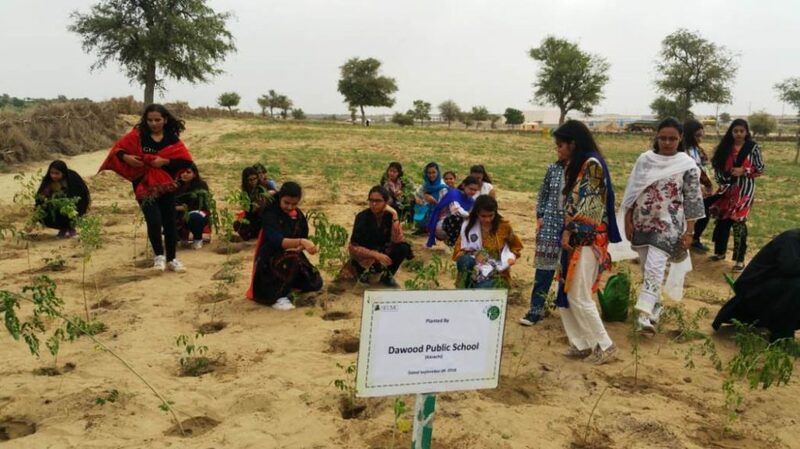 On 9/9/18, students and teachers planted trees and visited the rehabilitation area where locals displaced due to the project are provided houses with a solar panel by Engro. 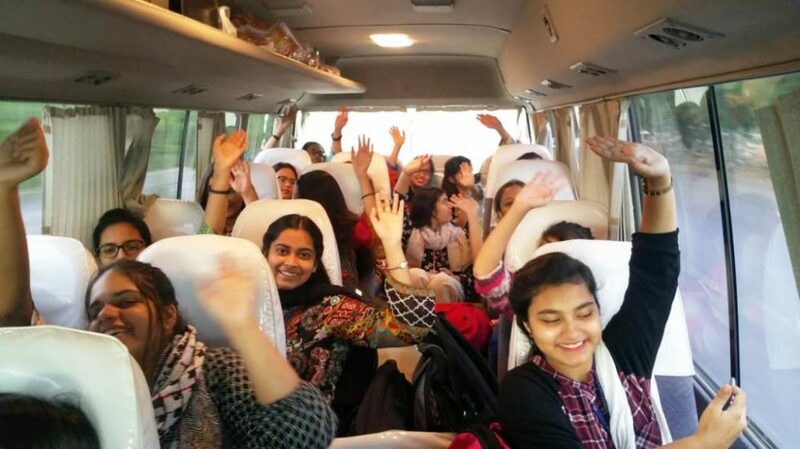 The trip was an informative and enjoyable experience, as reported by the students and teachers alike. 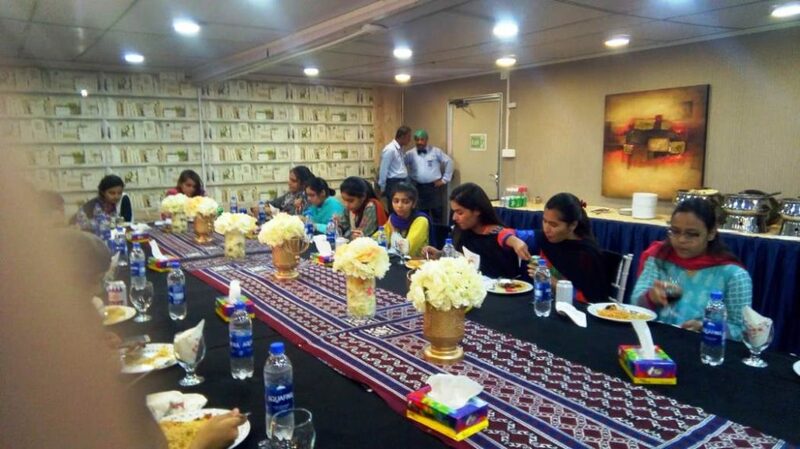 The boarding and lodging facilities provided were very luxurious and the high security dependable. 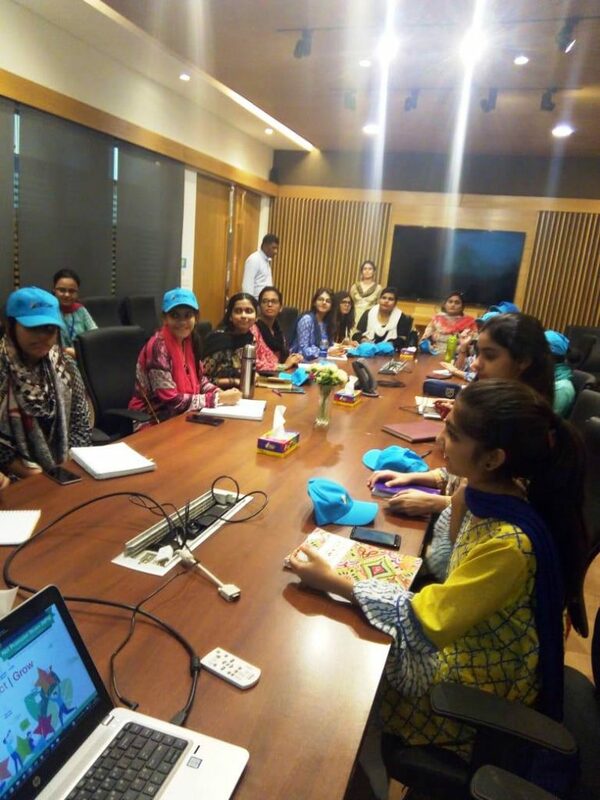 To commemorate the occasion, students were presented souvenirs in a closing ceremony organised by Engro.